Owen Wilson has become a father for the second time, welcoming a son with his "close friend" Caroline Lindqvist. 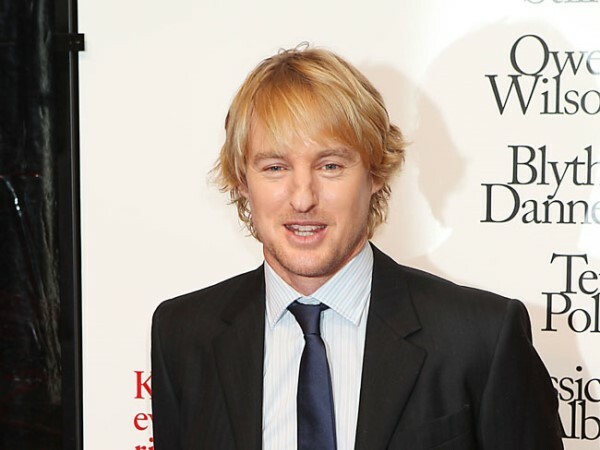 Owen Wilson has become a father for the second time. The Midnight in Paris star welcomed a boy with "close friend" Caroline Lindqvist on Thursday. A representative told People.com: "I can confirm they had a baby boy on Thursday morning." Owen (45) also has three-year-old son Robert Ford with his ex-girlfriend, Jade Duell. Although Owen and personal trainer Caroline (41) decided to have a baby together, they are not in a relationship. Swedish born Caroline said in October last year: "Owen and I decided to have a child even though we're not in a relationship. And we're not planning on starting a relationship, either. "Owen and I are two close friends. We are really looking forward to it and can't wait to welcome our child at the end of January." In the same interview, Caroline denied Owen had ever been one of her clients as well as rubbishing rumours she'd had an affair with him before the end of her marriage to plastic surgeon Dr. Ritu Chopra. Owen is said to have been supporting Caroline throughout the pregnancy. A source said: "They are not living together, but Owen is involved. He comes to doctor's appointments and makes sure Caroline is doing well."